Etay Gafni, EARN’s Chief Technologist, is responsible for overall leadership of technology, engineering, and architecture. He heads the technology team that is developing EARN’s new generation of online savings products. Etay has been an executive, entrepreneur, and leader for over 15 years. Etay is an expert in the online savings space, having founded bankaroo, a virtual bank for kids on the web and mobile devices, with his son. Using bankaroo, parents can teach their kids to be money-smart and share the importance of setting goals and savings. The product serves thousands of members around the globe (more than 100 countries) and is translated into many languages. Etay has worked at both startups and large corporations and is passionate about leading development teams to create innovative products that delight customers. 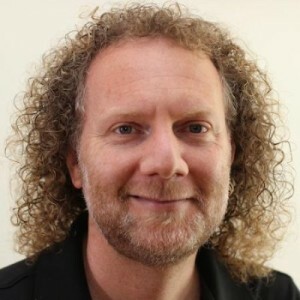 He effectively uses agile and lean methodologies to create cohesive teams that consistently deliver and is an expert in leading product strategy, product development, and user experience projects for EARN.